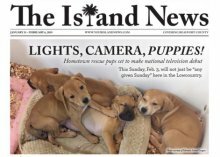 Looking for great dog stuff? 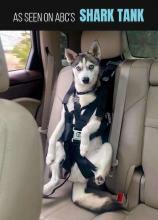 Want to read about latest products for your dog? 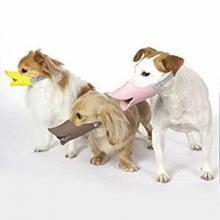 Our team of pet owners and experts here at PetsLady.com review the best dog products and dog supplies. If you are looking for reviews and recommendations for the best products for your dog, please check out our picks for great dog stuff. 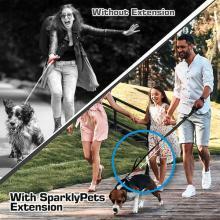 Years from now our dogs will look back to 2019 and reminisce about the bungee leash. Something more elegant might be created by then. We all know the ongoing human interest story of Christmas Trees making good in the Big Apple each year. The first Christmas tree transported to Rockefeller Center was erected in 1931, during the Depression-era. 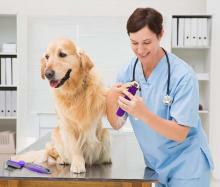 Animals are not born to have their nails trimmed by a human, but as pets, it may become necessary to do it for them. 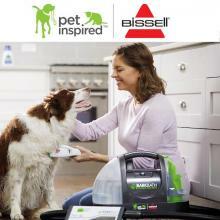 Bissell's new version of the splash-free Barkbath is making a big hit with dog parents! If you're lucky enough to have a "senior" dog, your vet may have told you that your dog has specific kidney or bladder issues. 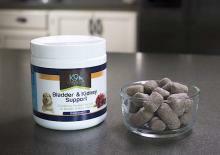 Here's a natural cranberry/herbal supplement that has a great track record supporting renal health. .... Rumor is that the Shark Tank segment is hilarious, but Zugo Pet's "Rocketeer Pack" is not at all funny; its brilliant!